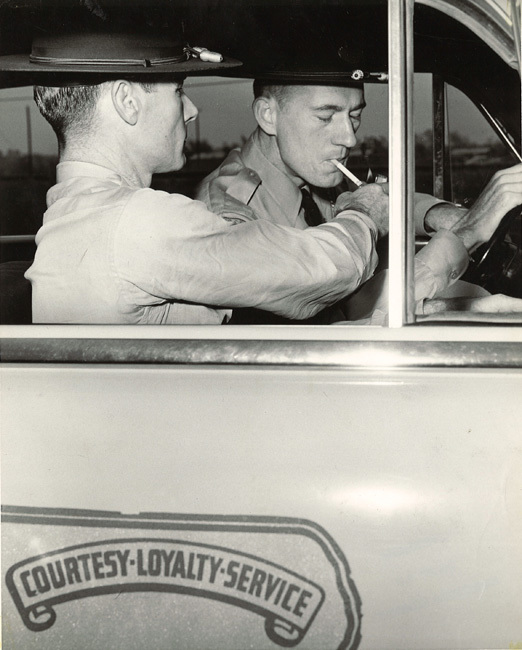 Troop G was established in the early 1940’s. 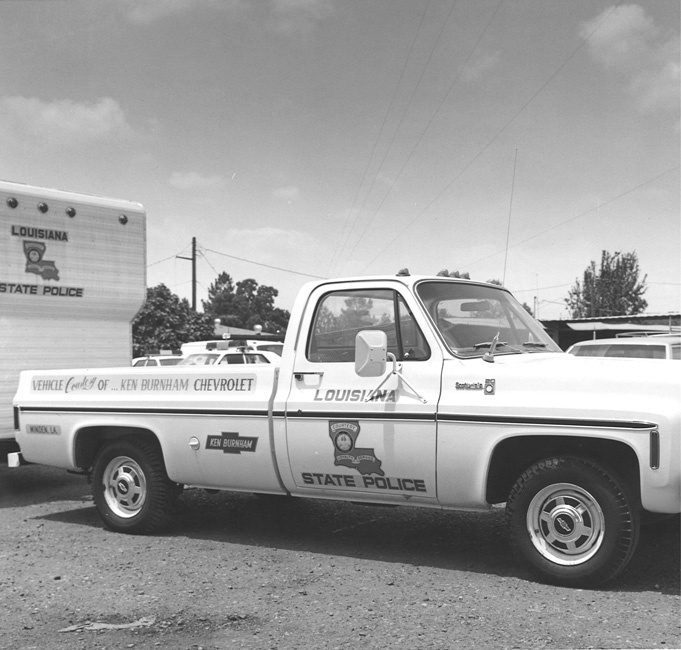 The first troop was located on US 80 just east of LA 3 in Bossier City. 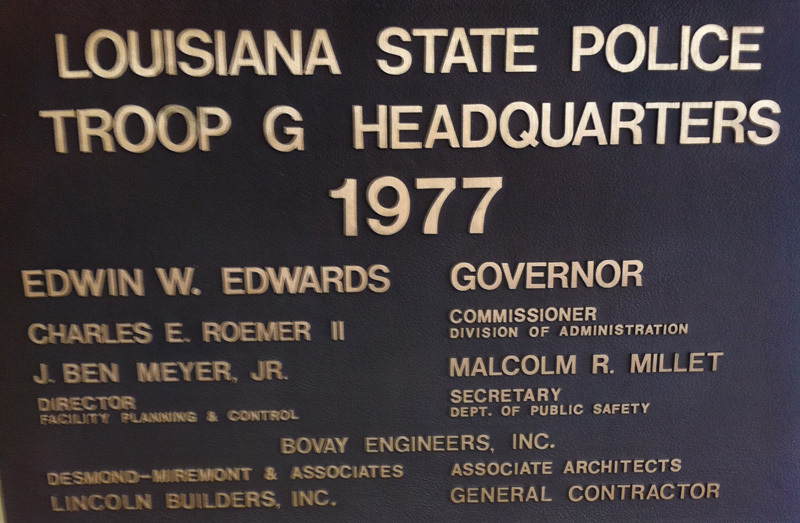 At the time, Troop G consisted of five parishes: Bienville, Bossier, Caddo, Claiborne and Red River. 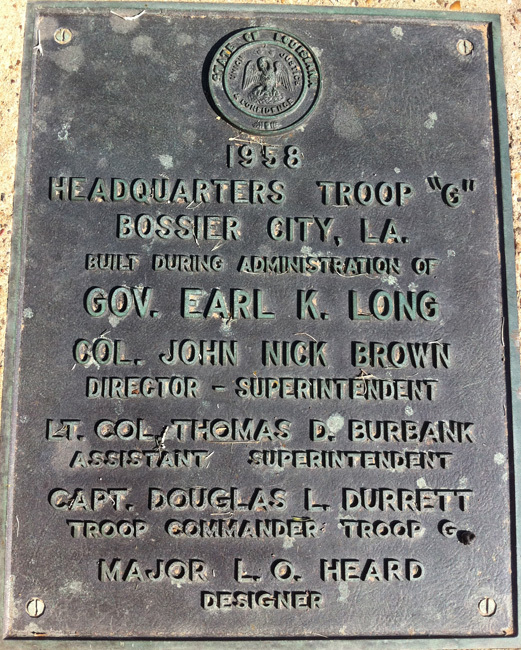 In 1958 Troop G relocated to a new troop located on US 71 just south of Interstate 20 in Bossier City. 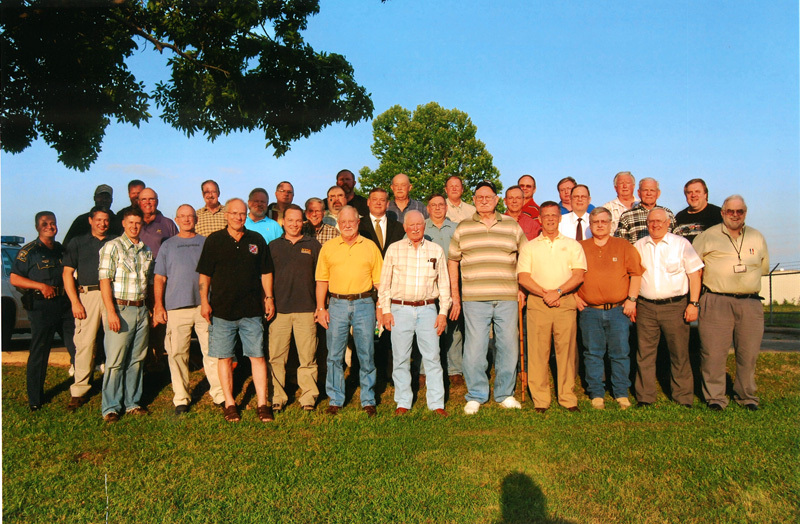 In 1977 Troop G relocated once again to its current facility located on Industrial Dr. Ext., along Interstate 20, in Bossier City. 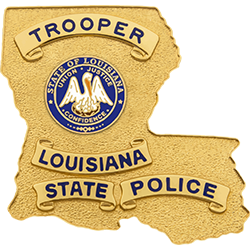 Today Troop G consists of seven parishes: Bienville, Bossier, Caddo, Claiborne, Desoto, Red River and Webster. Captain Wayne Morgan of El Dorado, Ark. 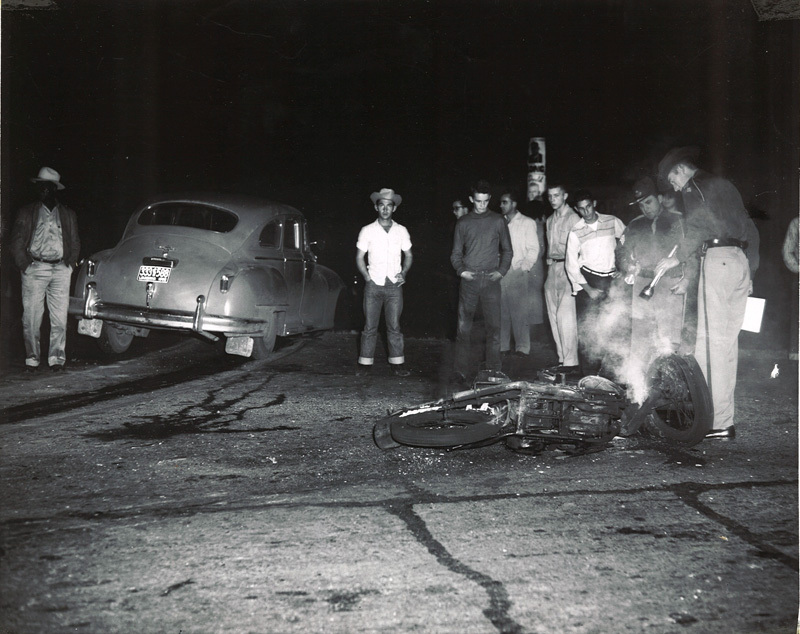 Officer Neil Yarborough was the first State Highway Officer to be killed in the line of duty. 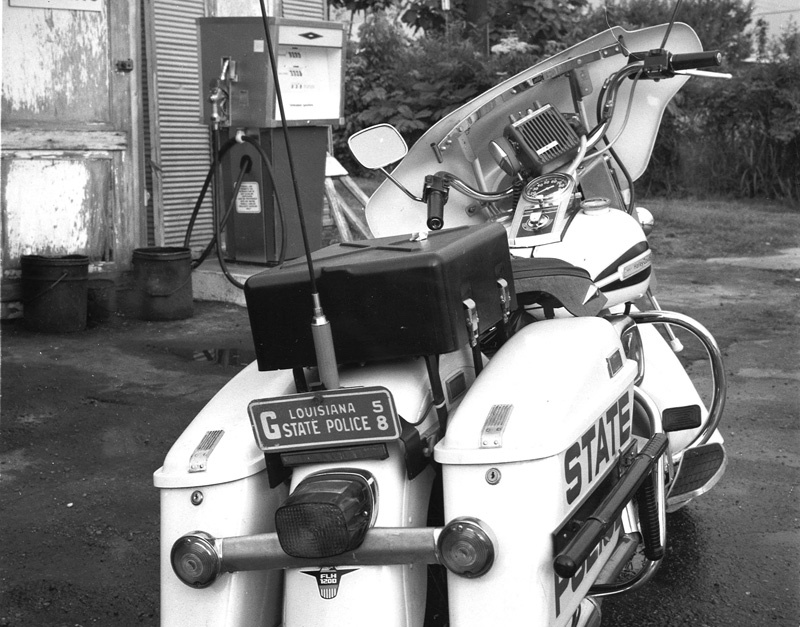 He was an officer with the Louisiana Highway Commission, which emerged as the Louisiana State Police in 1936. 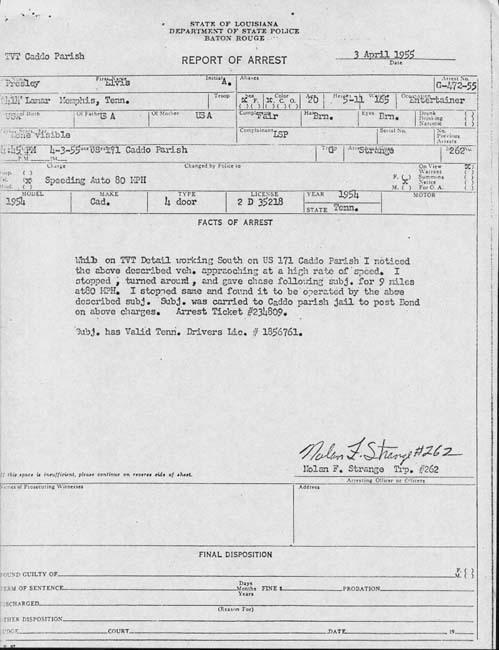 On January 25, 1925, Officer Yarborough was assisting with the arrest of a fugitive in Bossier Parish. He was watching the back door of a residence when the suspect emerged and opened fire on him killing him instantly. 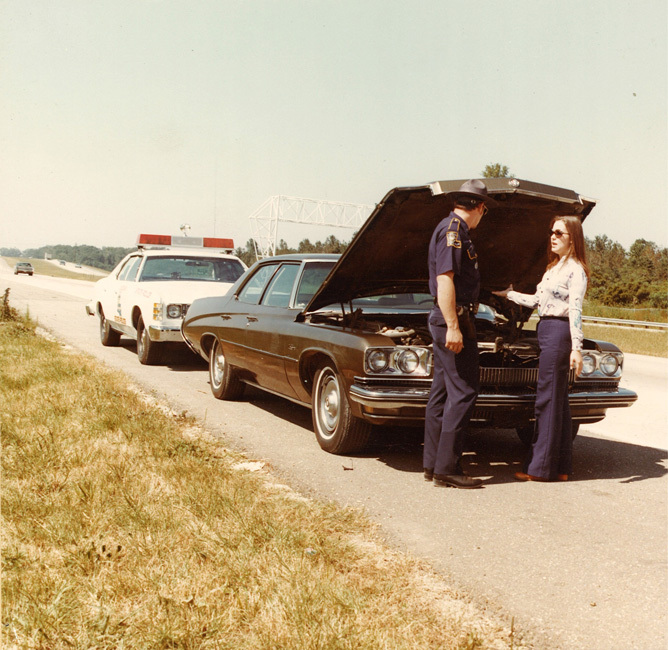 At the time of his death, Officer Yarborough was 32 years old and had been a State Highway Officer for just three months. The suspect was captured the following day. 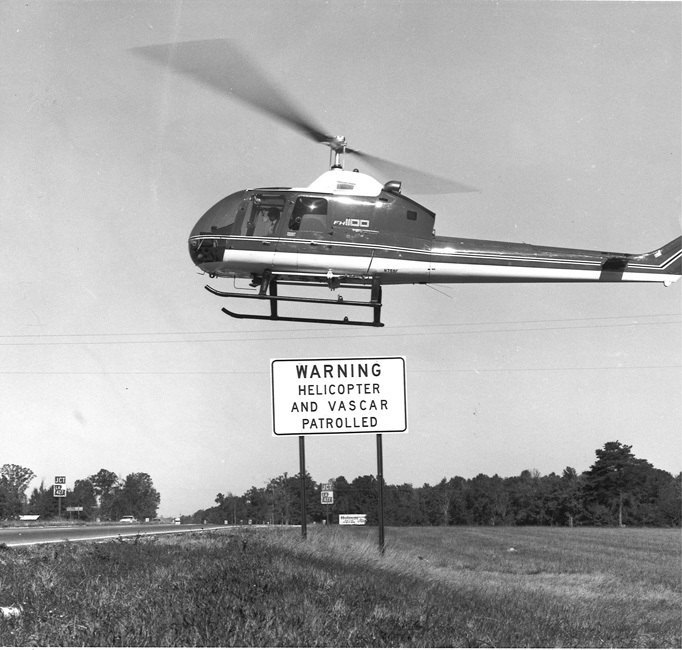 On October 30, 1968, Trooper Huey Grace became involved in a high speed pursuit after observing three vehicles drag racing on Interstate 20 in Shreveport. As he was pursuing the violators on a parish road in southern Caddo Parish, he crossed a bridge and realized one of the fleeing vehicles had run off of the road and crashed. Trooper Grace lost control of his patrol unit as he attempted to stop. His vehicle ran off of the roadway and overturned, partially ejecting Trooper Grace and causing a fatal injury. 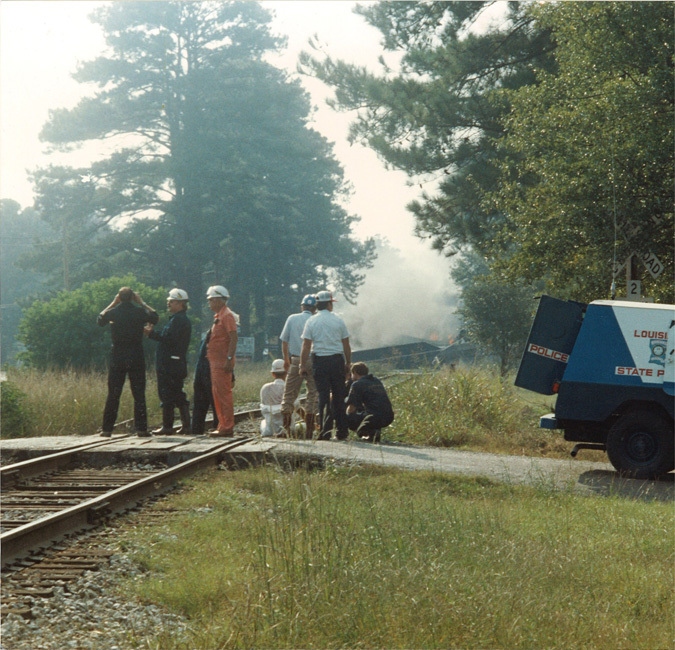 At the time of his death, Trooper Grace was 36 years old and had been a trooper for five years. 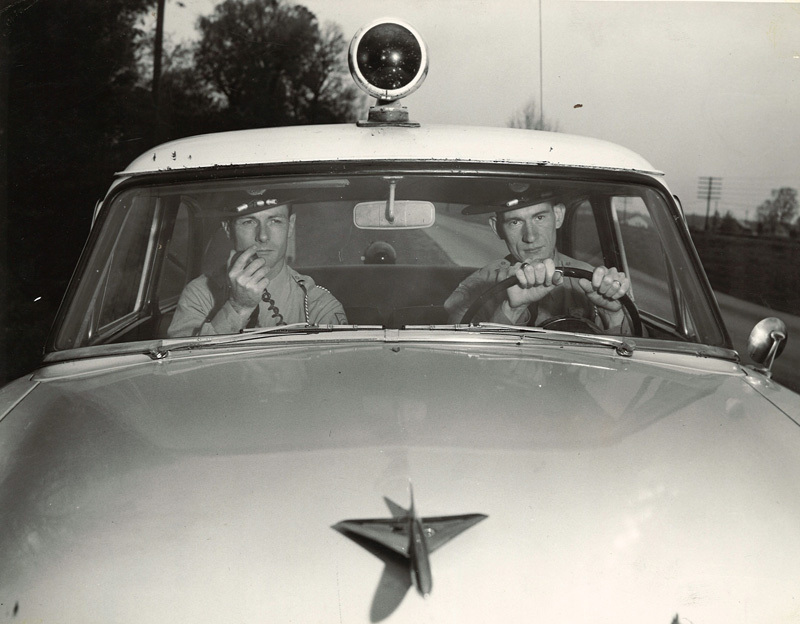 On April 3, 1955, Trooper Nolan Strange stopped a 1954 pink and white Cadillac for speeding in Caddo Parish. Since the driver had a Tennessee driver’s license, he had to be booked for the offense. Trooper Strange took the driver, 20 year old Elvis Presley, into custody and transported him to the Caddo Parish Jail.